For each of these sets of posters, which makes you want to see the movie more? For movies in which there's a chance, I guess—which one makes you least not want to see it, for the movies that don't interest you at all? This includes Star Trek, Catching Fire, Elysium, You're Next, The Wolverine, Mortal Instruments, After Earth, World War Z, and Pacific Rim. 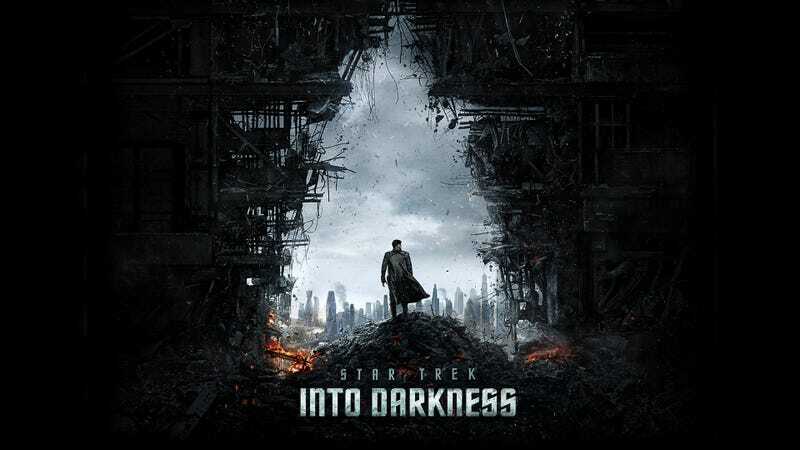 For me, I like the Cumberbatch Trek poster, because it's The Dark Trek Returns, and good associations. As a book-reader I like the mockingjay pin on fire, but as a movie viewer it's too opaque. They didn't hammer home that visual particularly well. 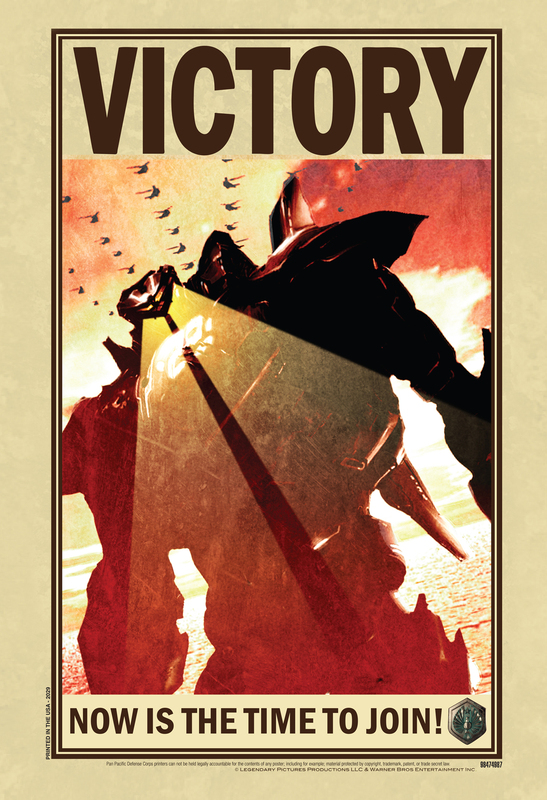 Need to admit I'm not particularly up to speed on Pacific Rim, but I'll go with the retro one. I guess there's war, and robots? For After Earth, I won't be seeing that in the theatre, but the poster with the character's bodies is better, since I'm not preoccupied by how alike they look, but I still get the sense of devastation. World War Z—I think the back of Brad Pitt is a good angle for him, and it combines large-scale devastation with personal impact. Elysium—not the one with the gun. If you told me that was not a real poster, I'd be relieved. it's ho hum. The Wolverine—absolutely the brushstrokes. I adore that. That's going to be wallpaper for my Mac. Mortal Instruments: COULD NOT CARE LESS, THAT FUNKY THING IN THE SKY IS A THING. You're Next is clearly not a movie I'm going to see, and all the posters both bore me and remind me of Donnie Darko which I didn't like either.